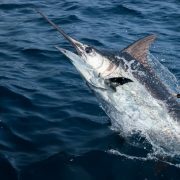 Learn more about how you can help conserve billfish, by fishing responsibly, releasing your catch, and joining TBF! Become actively involved in TBF’s Tag & Release Program! 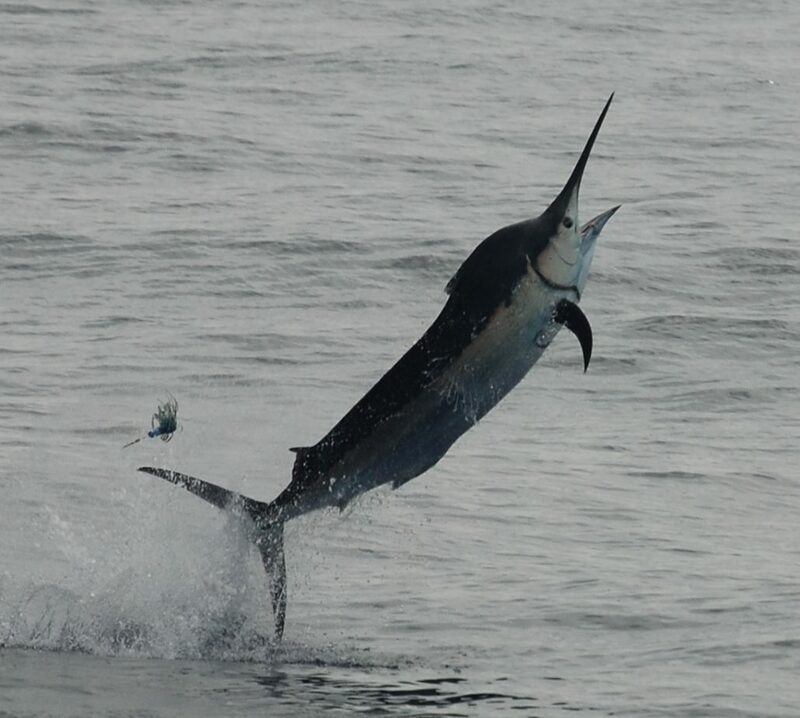 Traditional tagging data has provided scientists with half of the data currently available to the scientists who study billfish. Be a part of this and tag your next billfish. To order tagging supplies go to our online store. 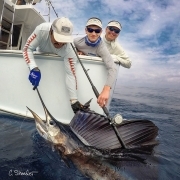 Experience the thrill of releasing a live, healthy billfish to fight another day! Catch-and-release fishing has become a widely used conservation tool for these magnificent creatures. 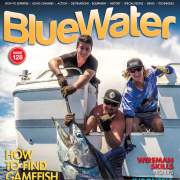 Learning how to release your billfish healthy and unharmed helps to insure that recreational billfishing can continue for generations to come. 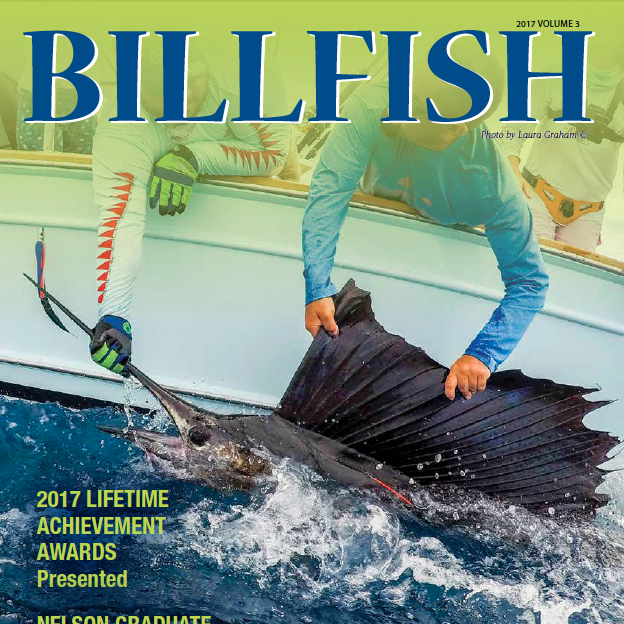 Be sure to report your released billfish to TBF by going online or filling out a Release Notification Card and dropping it in the mail. The loop of information on a tagged fish is not complete until the fish is recaptured, so the reporting of tag recapture information is extremely important. Be sure you carefully examine both sides of any billfish for any previously placed tags before releasing it. 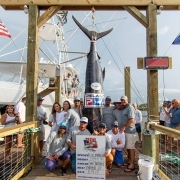 Report your recapture by going online, calling 954-938-0150, or just emailing us at tag@billfish.org. In order for a catch-and-release fishery to be successful in helping to conserve a fish, it is important that anglers do all that is possible to minimize post-release mortality. Studies have shown that the use of non-offset circle hooks with natural baits in place of the more traditional J-hooks can dramatically increase a fish’s chance of survival. While billfish are not targeted by any major commercial fisheries, they are often caught by accident, becoming bycatch. Longlines and gillnets are responsible for killing thousands of billfish every year. You can help reduce these numbers by choosing to eat seafood that does not kill billfish in the process of capturing other species. 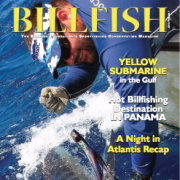 See our table on billfish-safe seafood here. 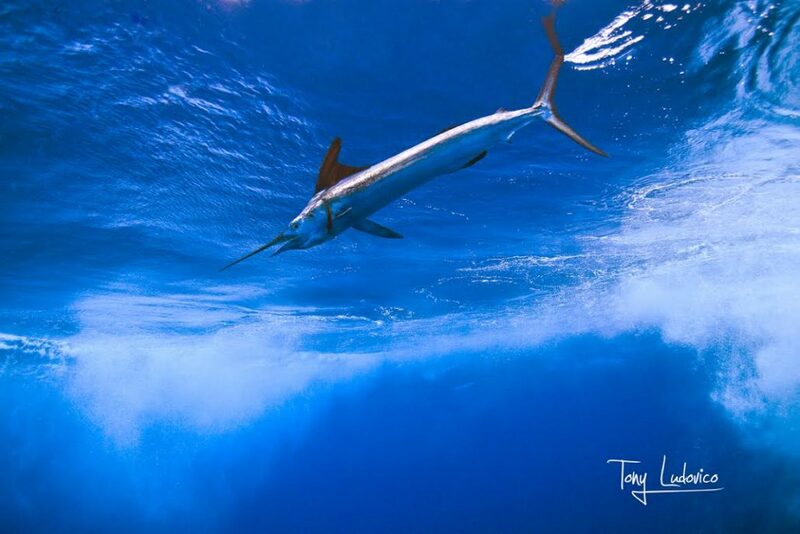 Joining or renewing your TBF membership is a great way to help conserve billfish and keep them in the water for generations of anglers to enjoy! Click here to join today. You can also learn more about becoming a TBF Corporate Sponsor or TBF Supporting Tournament.